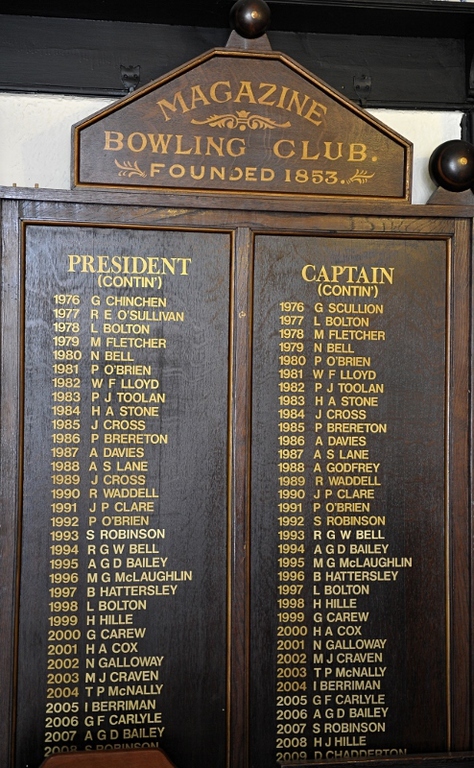 The Magazine Bowling Club is an independent club and is over one hundred and fifty years old. 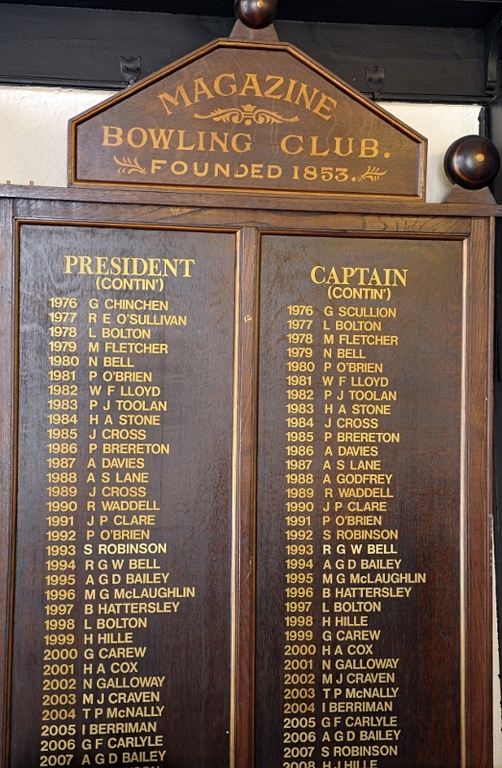 In 1841 the land was owned by a lady called Ann Dean and by 1851 there was a bowling green behind the Magazine Hotel, although at that time it was called The Black Horse (which opened in 1779), and the Magazine Bowling Club was formed in 1853 by local shop owners. 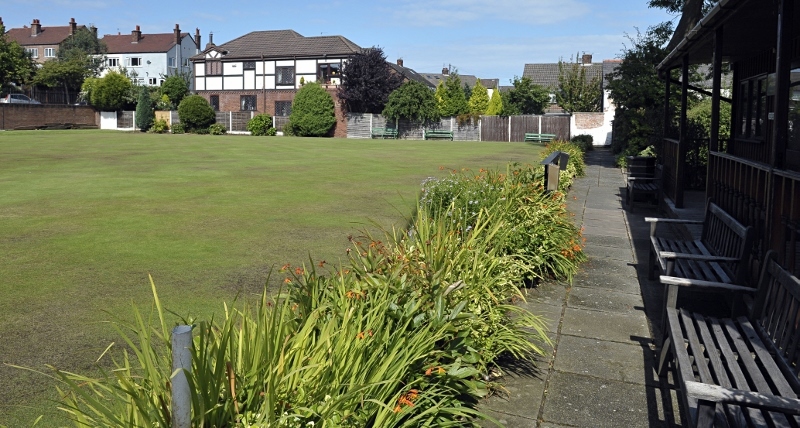 According to the Wallasey News 15/6/1979 it was the Oldest Bowling Club in Britain. The members businesses at that time were open six days a week so competitions were arranged on Sundays, and traditionally most still are. 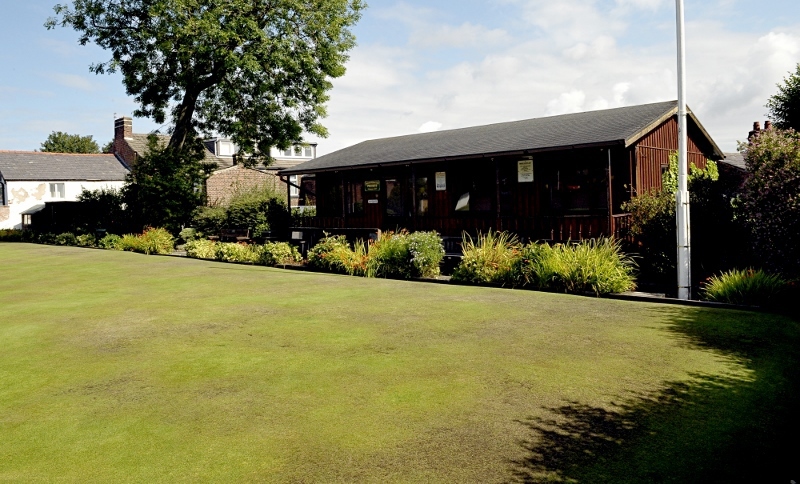 The bowling green and new clubhouse, which was built by Bass Northwest and opened on 16th September 1989, are situated behind the Magazine Hotel, in attractive and pleasant surroundings. 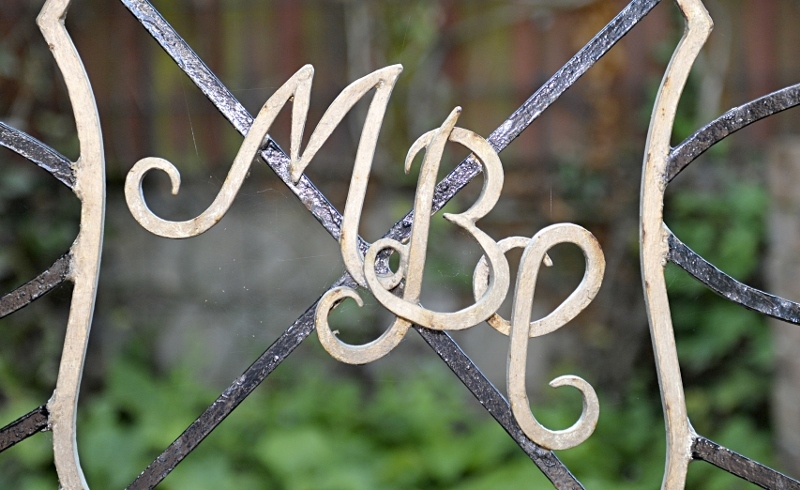 Members now hail from all walks of life which enriches the friendly atmosphere within our club and a warm welcome is always extended to all new patrons. 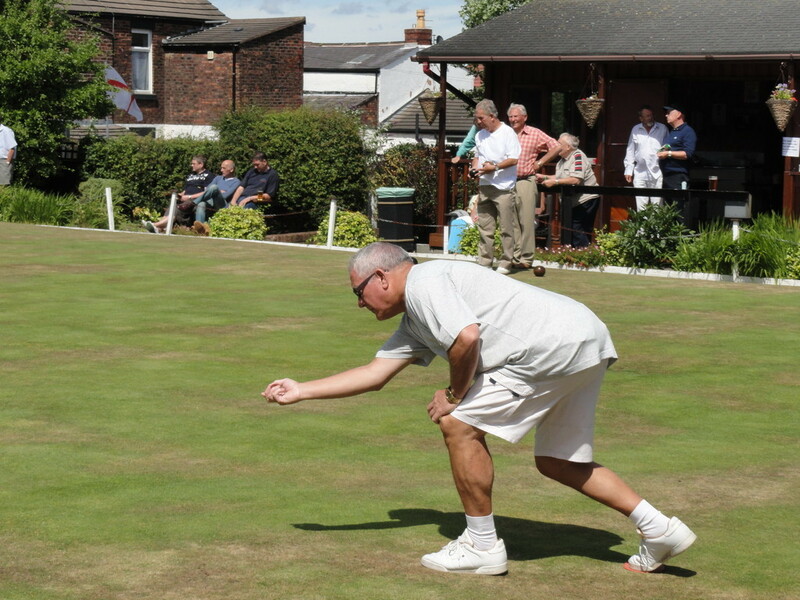 In 1953, the Bowling Club's Centenary and the Queen’s Coronation were celebrated with a presentation of The Bashers Trophy (Two Truncheons Rampant) by The Mayor of Wallasey Ald. 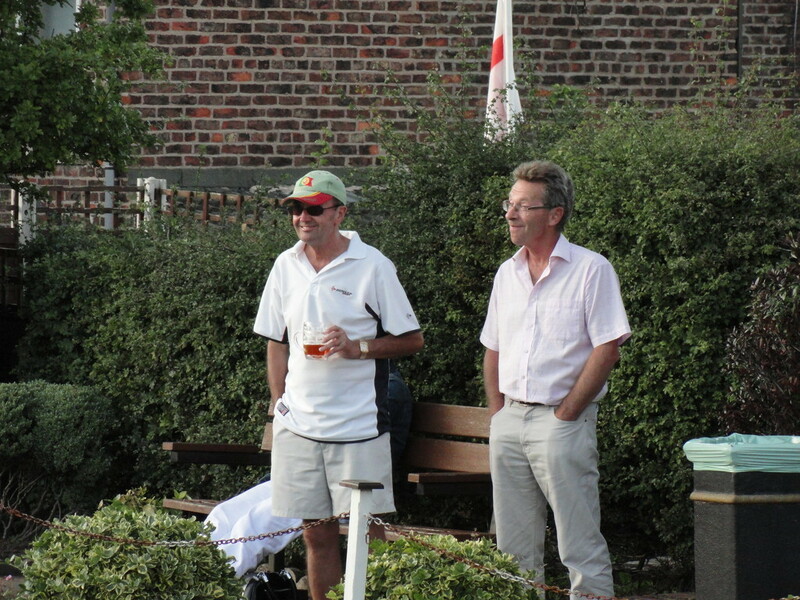 J.P. Ashton and the Chief Constable J. Ormerod and was to be played for in an annual match between the Police and The Magazine Bowling Club. 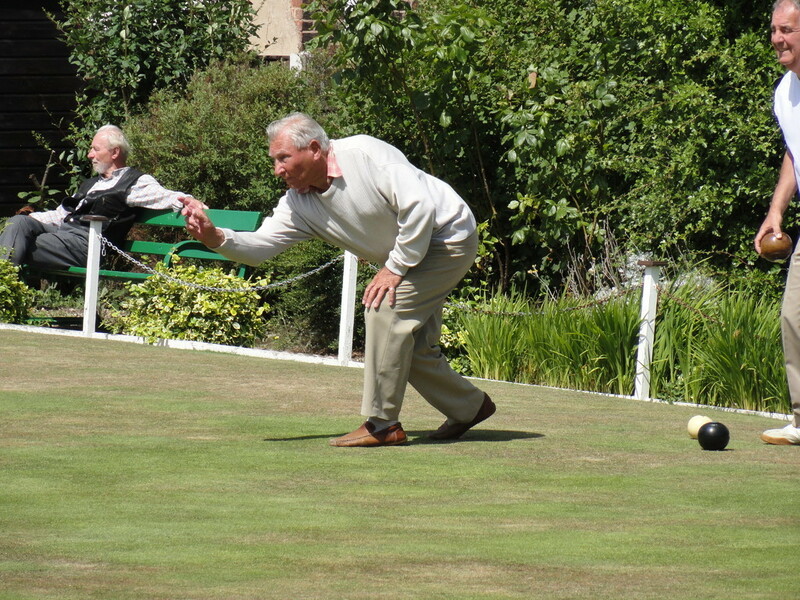 For those who have little or no experience of the game, there is social bowling in the afternoons when help is available if required. 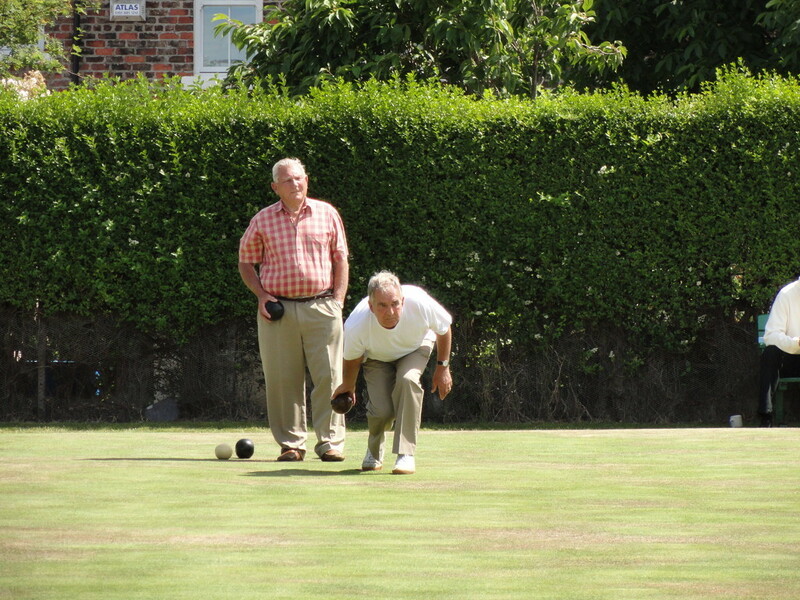 For the more experienced there are many club competitions throughout the season with league bowling during the daytime and of an evening. 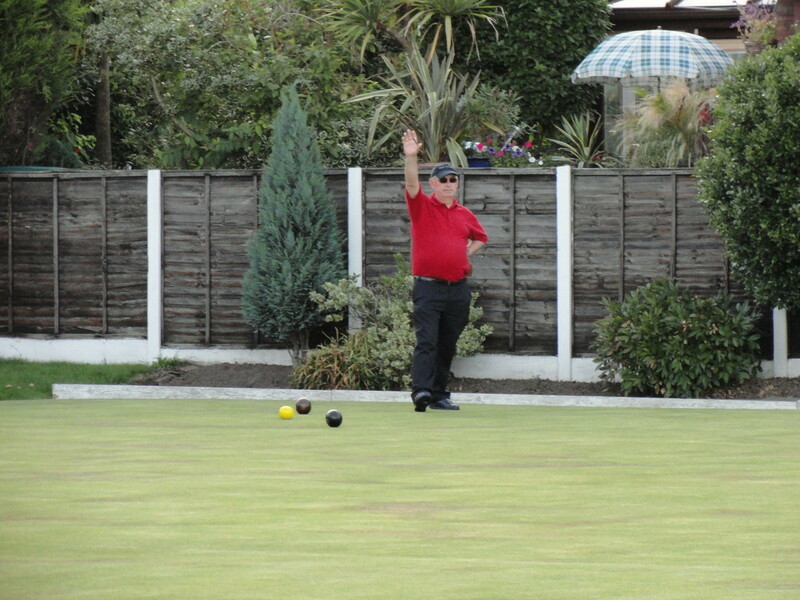 The Magazine Bowling Club is predominantly a Social Bowling Club with many events and competitions held throughout the summer bowling season. The green is open for members to use all year round. 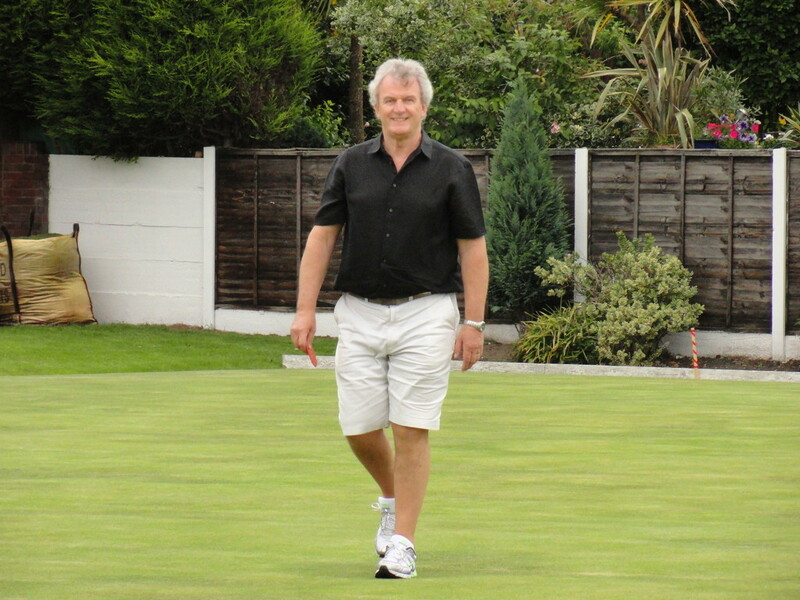 We also have a league team in the Wallasey C.G.B. 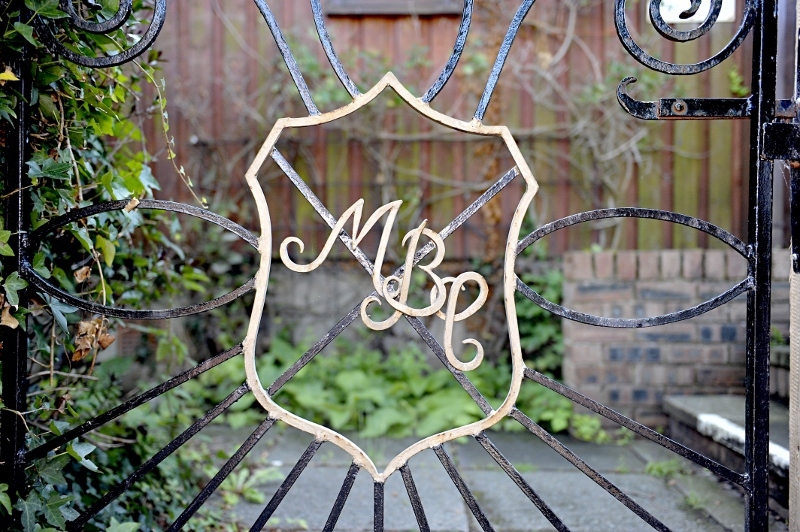 Associations’ first division. 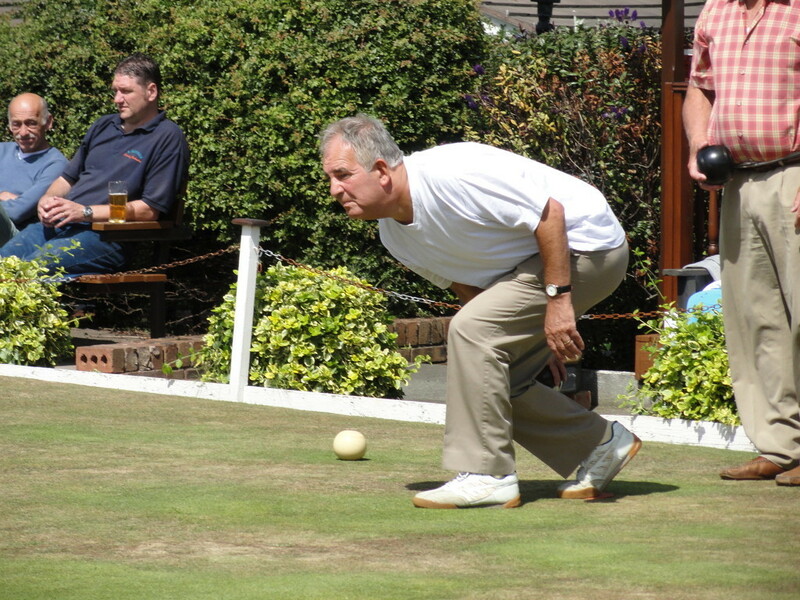 We also have a vetran's team in the local vetran's league. 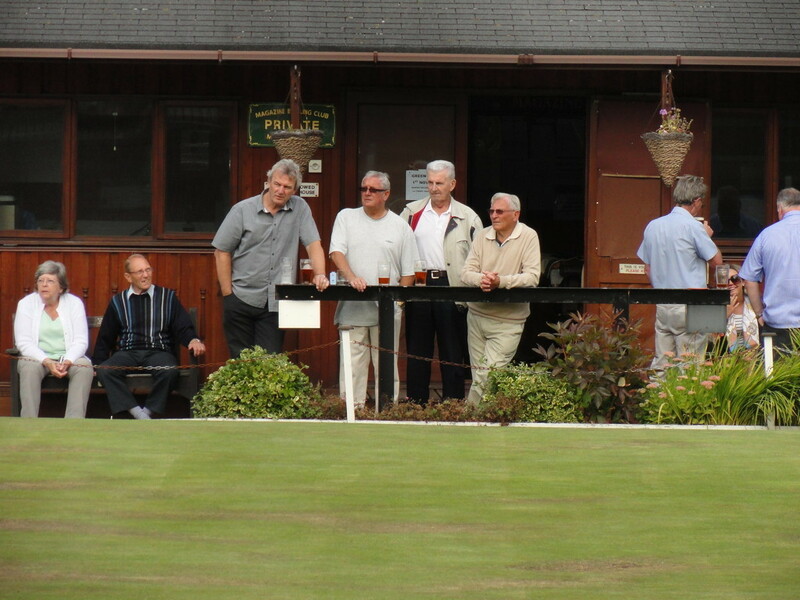 In the club house there is a full size snooker table, available for all members to use, at no extra cost. 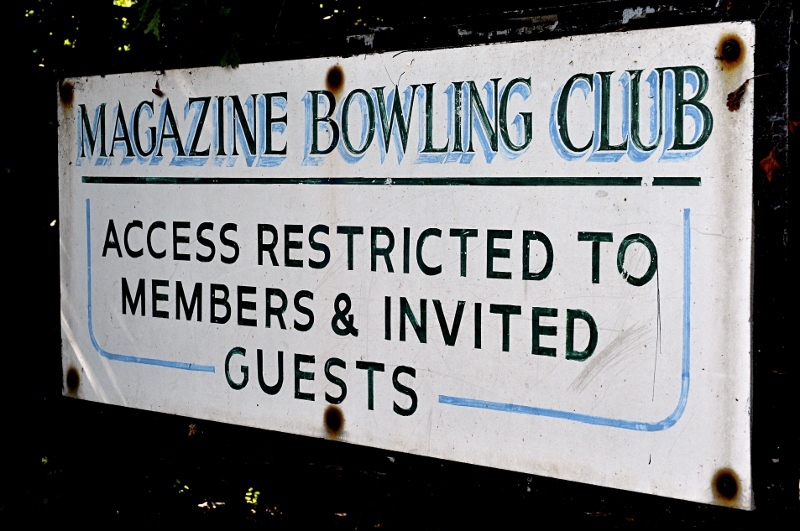 If you are interested in joining the Magazine Bowling Club, please download and complete the application form. As of February 2017 the club is happy to announce that female members are now welcome. Or hand it in to the pub.